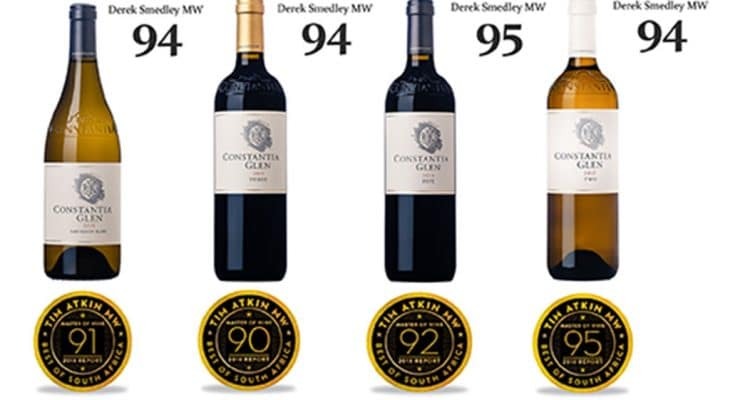 Constantia Glen has once again stepped into the international limelight with all four flagship Bordeaux-style wines breaking the venerable 90 point barrier and one included in the elite selection in the highly respected Tim Atkin 2018 South African Special Report. 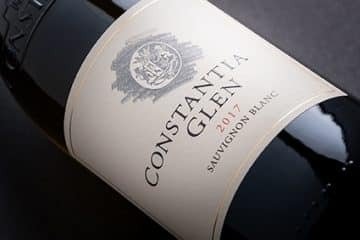 Top scorer this year with a whopping 95/100 for the second consecutive vintage, is Constantia Glen TWO 2017, one of Atkin’s stand out South African wines that can compare with the best in the world. 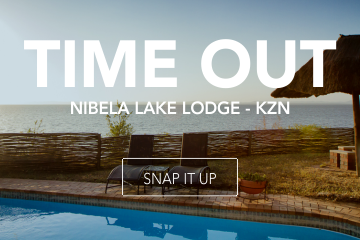 The 2017 vintage of this meticulous blend of 68% Sauvignon Blanc and 32% Sémillon already boasts a gold medal from the 2018 International Wine Challenge (IWC) held in London. The wine was also scored 94/100 by British Master of Wine Derek Smedley and received 90+ points from leading wine commentator, Neal Martin of Vinous.com. 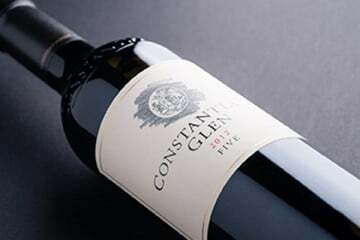 The other Constantia Glen wines applauded by Atkin are the flagship red, Constantia Glen FIVE 2014 with 92 points, the Constantia Glen Sauvignon Blanc 2018 on 91 and the Constantia Glen THREE 2015 achieving 90. 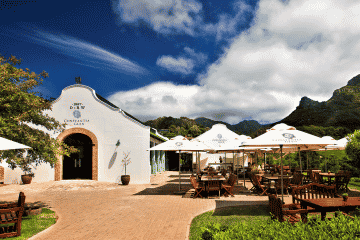 Atkin, a British Master of Wine and accomplished wine commentator with over 30 years’ experience under his belt, has extensive knowledge when it comes to South African wines. 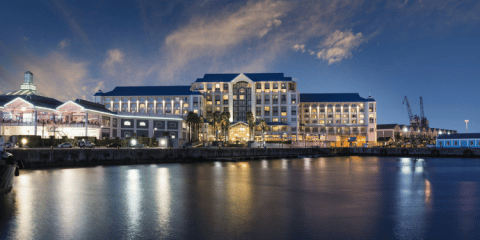 He tasted almost 1 980 local wines for his 2018 South African Special Report, now in its seventh year and his largest yet. 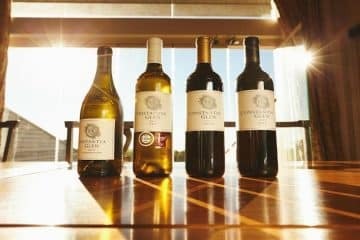 These acclaimed Constantia Glen wines are all available directly from the estate, as well as fine dining restaurants and boutique wine shops.